Transaction amount of the winning receipt (capped at $200) will be credited to the winner’s bank account. 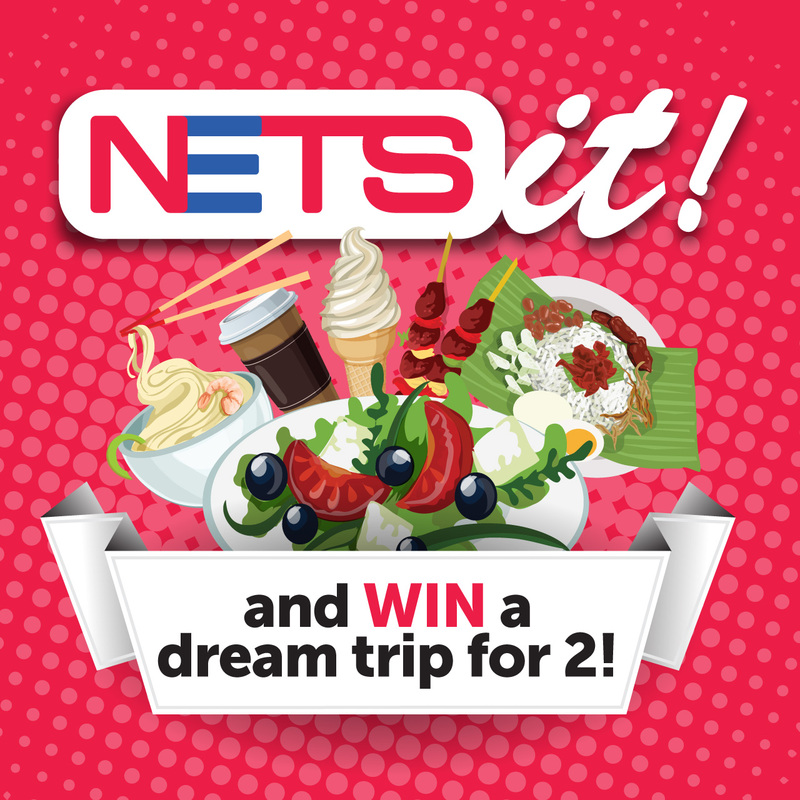 Win a dream trip for 2! 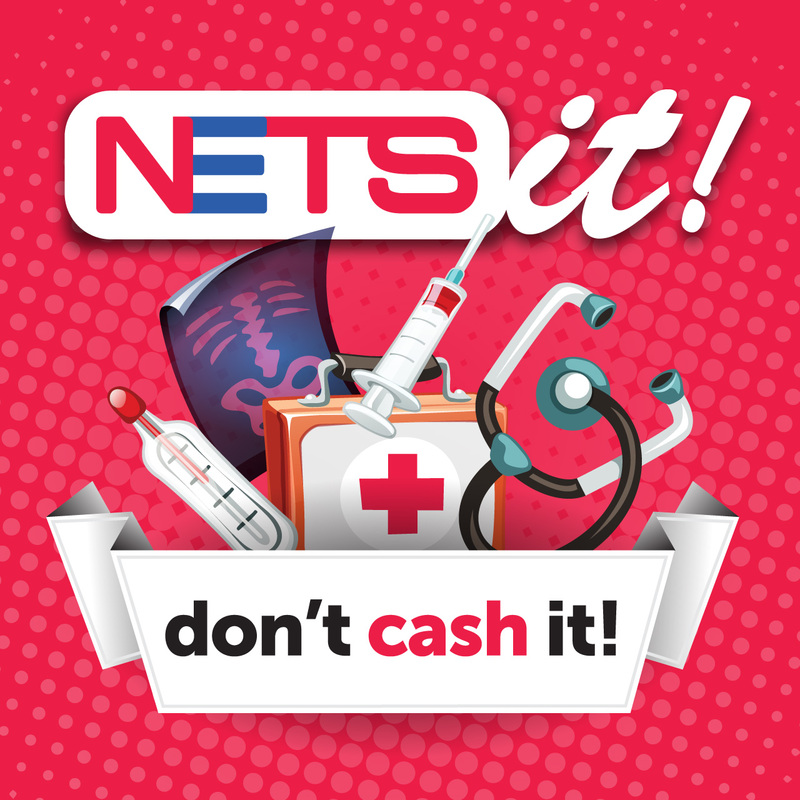 selected F&B merchants with NETS! Winners will be awarded travel vouchers worth $2,000 that can be used for both flight and accommodations. $50 will be credited to the winner’s bank account. A complete submission requires a legible NETS receipt and SMS details that meet the conditions stated above. The transaction date in the receipt must fall within the Promotion Month in order to be eligible for that month’s lucky draw. #Note: Draw dates may be subject to change. The Transaction Date must fall within the Promotion Month in order to qualify for that month’s Lucky Draw. Each complete SMS/MMS submission is equivalent to 1 (one) lucky draw chance for the respective Promotion. A complete submission requires a legible NETS receipt and SMS details that meet the conditions stated above. 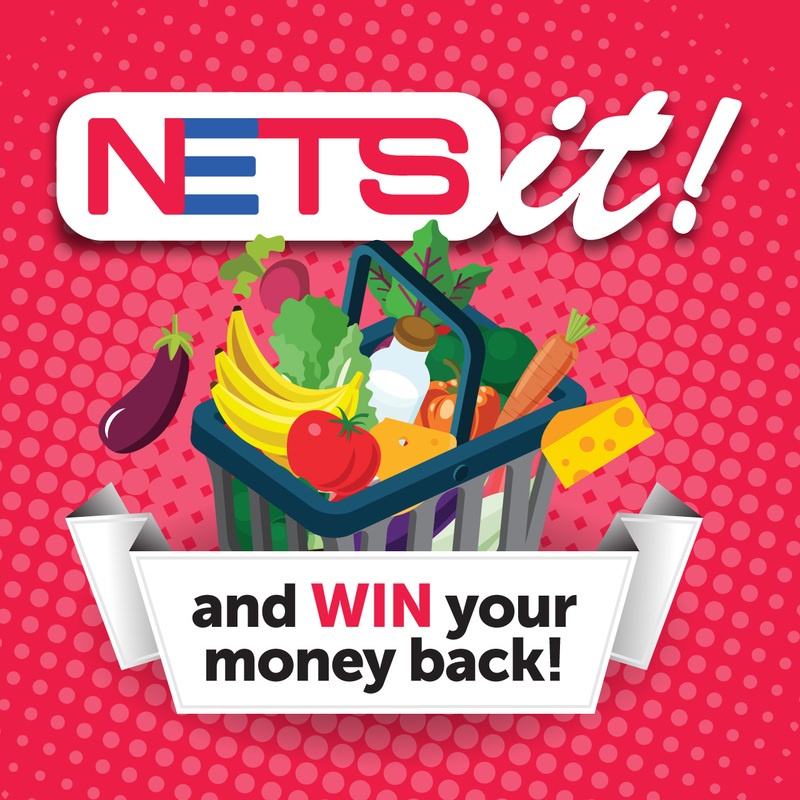 The image of the NETS receipt submitted must show the Merchant Store Name, Transaction Date and Transaction Amount clearly to qualify for the lucky draw. If the image does not meet the above condition(s), the submission will not be eligible for the lucky draw. There are no limits to the number of Lucky Draw chances accumulated per mobile number in a promotion month. Lucky Draw chances for each Promotion are awarded to a unique mobile number and are non-transferrable. Lucky Draw chances cannot be carried forward to the next Promotion Month(s). NETS reserves the right at its absolute discretion to terminate the Promotion or vary, delete, add to or otherwise amend the Terms and Conditions from time to time without prior notice to the Participants, including without limitation the date(s) of the Promotion. For full terms & conditions, click here. For full FAQs, click here.